​(Atlanta, GA.) Jan 7, 2015 - As one of Atlanta’s fastest rising Hip-Hop stars and newest signee to Think It’s A Game Records (TIG), YFN Lucci has burst onto the rap scene with an undeniably addicting sound that simply can’t be ignored. With new music on the way featuring Rich Homie Quan, Lucci’s rise to fame is only just beginning. Born and raised in Atlanta, Georgia, YFN Lucci grew up listening to the likes of Tupac, the Hot Boys, Ja Rule, Dipset, Lil’ Wayne and Fabolous. Motivated by his older brother and rapper “K,” YFN Lucci discovered his own musical talent at age 16 and started developing his clever pen game. A year later, he connected with fellow Atlanta rap artist Johnny Cinco who encouraged YFN Lucci to take his talents seriously and get in the studio. Click [https://app.box.com/LucciBio] For Full Bio. Patience is a virtue, but nothing comes to a dreamer but a dream. Bigga Rankin let's YFN Lucci know it's his time to take it because nobody is going to give him anything. YFN Lucci drops vocals that fit perfectly with the production provided by "The Order". 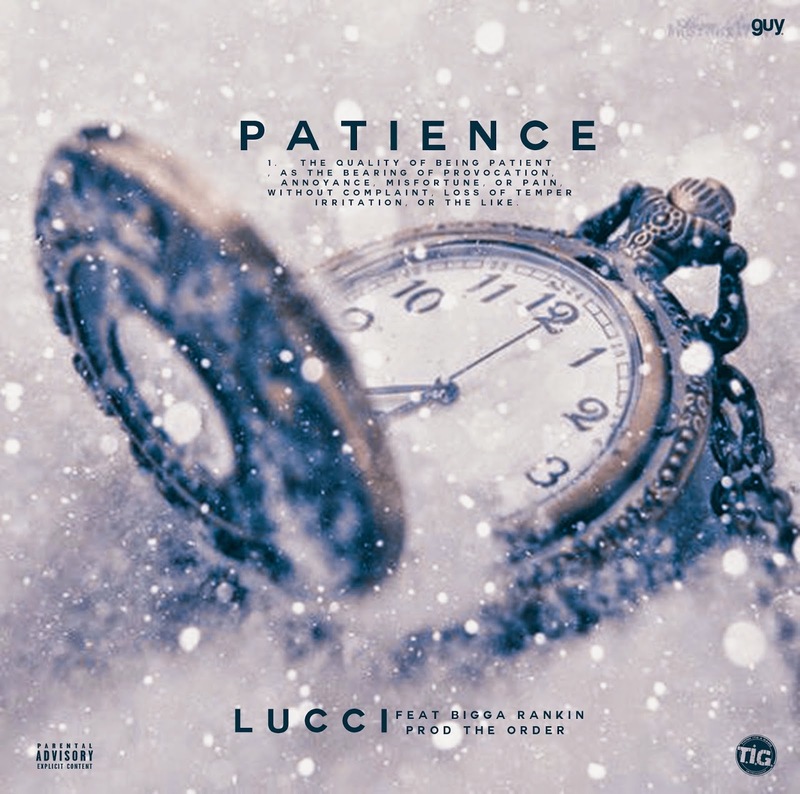 YFN Lucci delivers on "Patience" with much ease, as he speaks on real-life situations and gives you just enough to wonder what else he has to offer. Bigga Rankin is known to pick and choose winning records and YFN Lucci proves us why the streets A&R got behind "Patience".